Photography in all shapes and sizes! : Shark! 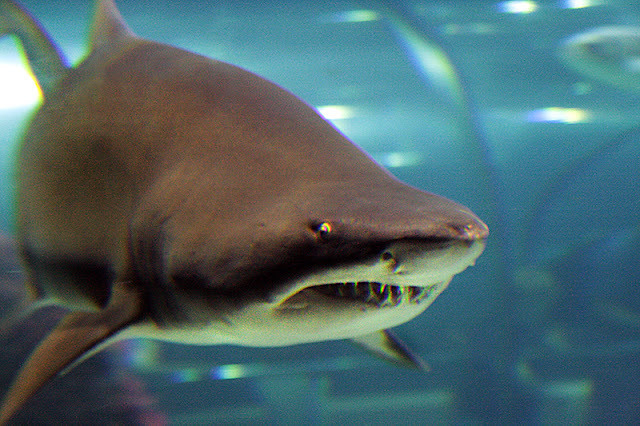 Shark portrait, at Barcelona aquarium, Barcelona city, Spain.